The last time I had a milestone at Automattic I was too busy on my sabbatical to write about the anniversary but it’s been a year and here I am. Six years on February 6th! Wow. And what a year. I got a new awesome laptop. This usually happens at around four years but I didn’t need a new one then so I waited. It’s ok, it was worth the wait. My old laptops are still in use in the house so they posed for a picture. You may have read about our special W laptops on other blogs. It’s the coolest thing. It’s basically a MacBook that’s been recovered with the WordPress logo in place of the Apple logo. It’s actually a great conversation starter. Recently, I was in an airport working and someone asked me about it. Turns out they work with WordPress and I was able to encourage them to apply. Aside from swag, it’s been a year for hiring. After getting back from my sabbatical, we put on a major hiring push to grow our Happiness team. As one of three full-time members of the Happiness Hiring team, it was on us to figure out a plan to expand the team quickly and efficiently. I am so proud of the work my team did in re-organizing the trial process. In a nutshell, we streamlined our interview process and batched our trials. Formerly, we would interview people and then start a trial for them based on their availability. So at any given time, we might have had 10 – 12 trials, all at different stages of the process. In order to speed things up, we now group people by a common start date. So we can start a trial cohort that goes through training together. The members have common experiences, help each other, and learn from each other. As we review their work, our assessments are easier as we are dealing with the same issues, since we can offer feedback on the same stages, instead of splitting our attention as much as we did before. It also makes for a stronger bond. The folks that make it successfully through to the end of the cohort have forged a working relationship that is a joy to observe. All this effort resulted in growing the team by 90 people last year. Previously, the highest number of new hires in a year was around 40. It was exciting to be involved in a project of that magnitude. I look forward to what the next 6 years have in store. Karen I’m so proud of you. 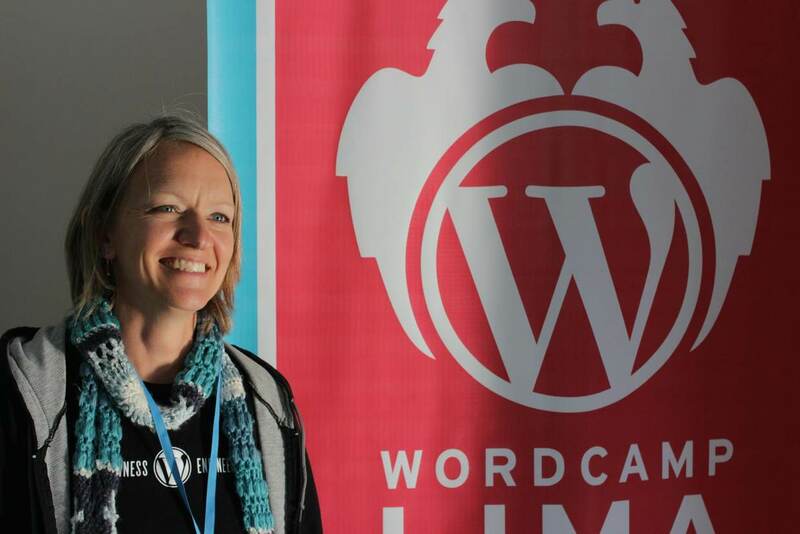 Congratulations on your six-year anniversary at Automattic! And thanks for sharing the hiring process. 🙂 Hope I’ll get the chance to chat with you soon (I just submitted my job application yesterday :P)!